We’ve been teasing the name of our upcoming project here and there, even in a very recent post: Mesmer. But, what does this name mean, and how does it connect with Rain’s universe so far? 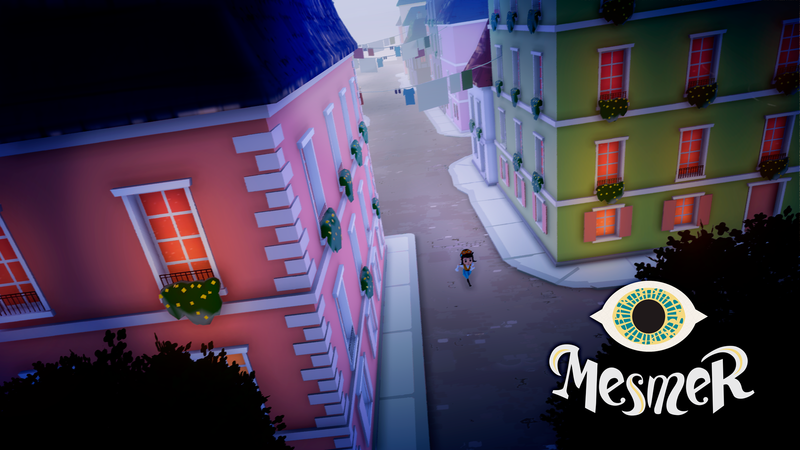 You may have guessed something if you have already played World to the West: Mesmer is Teri’s homeland, a French-ish country of mind-benders and hypnotists. In this new game, we’ll get to know Pardam, the capital city. We’ll arrive there on the final days before the Great Revolution, no less. The masses are ready to rebel against the current king, demanding a new political rule and the end of the inequalities. 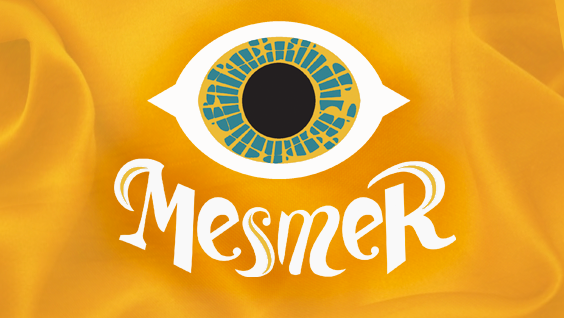 Mesmer is our personal take on the strategy genre, born from our love for board games as well. It is played in third-person view, as players pilots their chosen revolutionary leader among five different factions through Pardam’s streets. They will have to gather resources, ally with people of influence, gain support among the common folk and avoid drawing the attention of the Crown; all while competing with the other factions that are trying to do the same. Another big change for us: Mesmer can be played in both singleplayer and multiplayer mode. If you play with a friend, you can choose between piloting opposing factions or cooperating to lead a single faction to win the people’s hearts and minds. Our intention is to release Mesmer in 2019, for PC, PS4, Xbox One and Switch. We’ve been sharing news, screenshots, gifs… in our social media channels, and we’ll be doing it as regularly as we can, from now on: we want to keep you guys in the loop of our development status and updates. Feel free to shoot us any questions, or even suggestions, and of course give us your feedback! We are truly excited to share with you this new story, and we hope you’ll be as excited to dig more into the universe you had the chance to glimpse in Teslagrad and World to the West. So, stay tuned to our blog, and follow us on Twitter and Facebook. And don’t forget our team! They will show you their daily work, from time to time. 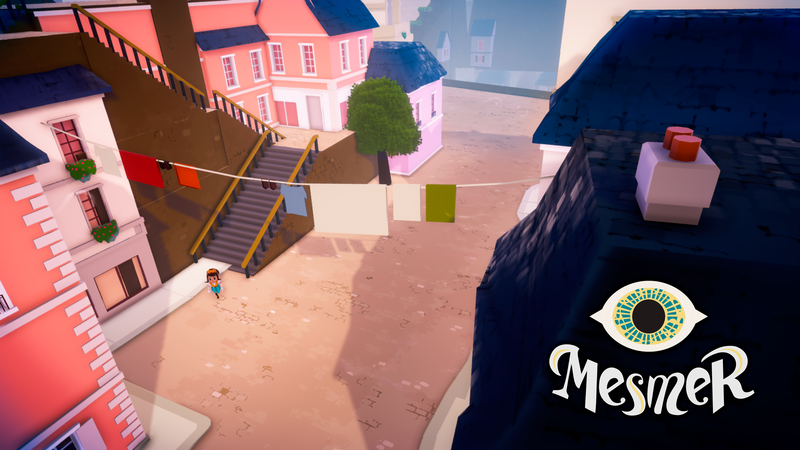 This entry was posted in Game development, Mesmer and tagged development updates, game development, Mesmer by Mariela González. Bookmark the permalink. > It is played in third-person view, as players pilots their chosen revolutionary leader among five different factions through Pardam’s streets. Sounds peculiar, looking forward to see and hear more. You still use Unity as a base, right? Any news for the Wii U version of World to the West? Please give us an update, it would be really great to know that you are still working on it! Thank you very much for all your efforts! Looking forward to finally playing WttW on Wii U.
hello awesome love the games. will this game have music again from bear and cat cause that would be awesome. Hello RainGames! Is it possible that you give us some information on the status of Wii U version of World to the West? When could we expect to play it on this console (in 2018?)? Is there any progress on the Wii U version of the game? Thanks! Are Mesmer’s events before or after World to the West? I would like the participation of Knaus if possible, I found the character so friendly and educated mainly with Ms. Teri.